The roller coaster ride of shows in the rating charts has been rather frequent in the recent times. And this week has actually witnessed a significant change in all the 10 spots. Yes! That's right. The spots have seen a drastic change this time and all the positions have been taken by new shows as compared to the last week. At the 10th spot is Yeh Hai Mohabbatein, where the show witnesses a drastic fall leaving the 2.0 points club and fetching 1.8 points. A show with this stature going this low is truly dismal. 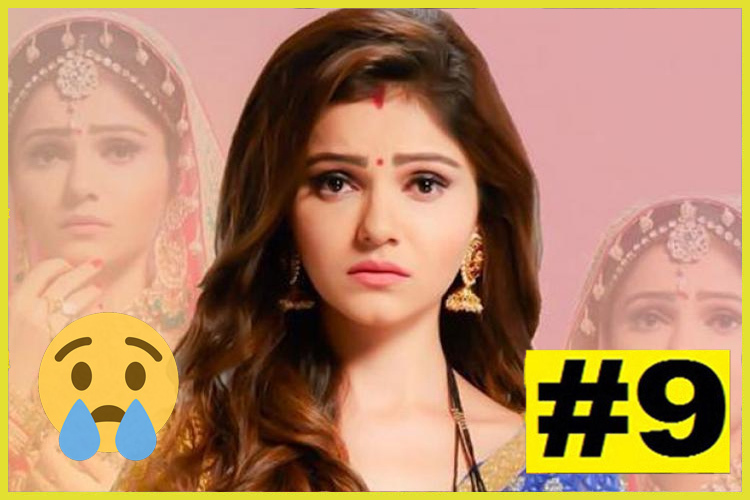 Similarly, even Shakti... Astitva Ke Ehsaas Kii not only falls to the 9th spot but gets knocked out of the 2.0 point club, only managing to grab 1.8 points and its alarming for this show too. Its an absolute surprise how the rising popularity of Naamkarann has managed to kick shows like Shakti and Yeh Hai Mohabbatein. Even though Naamkarann faces a dip in the ratings this week, fetching 1.8 points is more than respectable going on to get the 8th position. 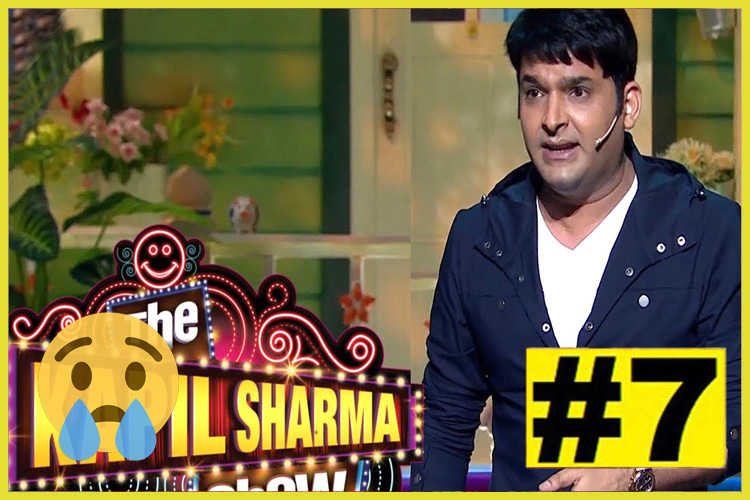 After having a surprise entry into the Top 5 last week, The Kapil Sharma Show has managed to stay in the Top 10 list this week too. With a slight drop in ratings to 1.8 points, the show may be a recurring entrant in the upcoming weeks. While all the shows mentioned till now have only dropped this week, Taarak Mehta Ka Ooltah Chashmah has managed to rise in the charts going on to fetch 2.2 points and the 6th spot. Sab TV recently re-branded itself with a new logo and this is the time for its flagship show to make the most of it. If India plays Pakistan in a cricket match, its only inevitable that the whole country is bound to stay glued to their TV sets. And that's what happened past week, when India faced Pakistan in the opening match of ICC Champions Trophy 2017. 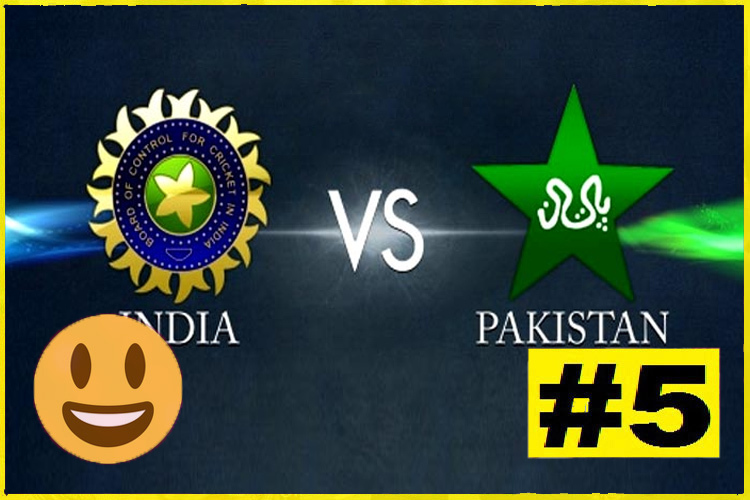 We can only imagine what would be the ratings if India beats Bangladesh and faces Pakistan in the Finals. Congratulations DD National. 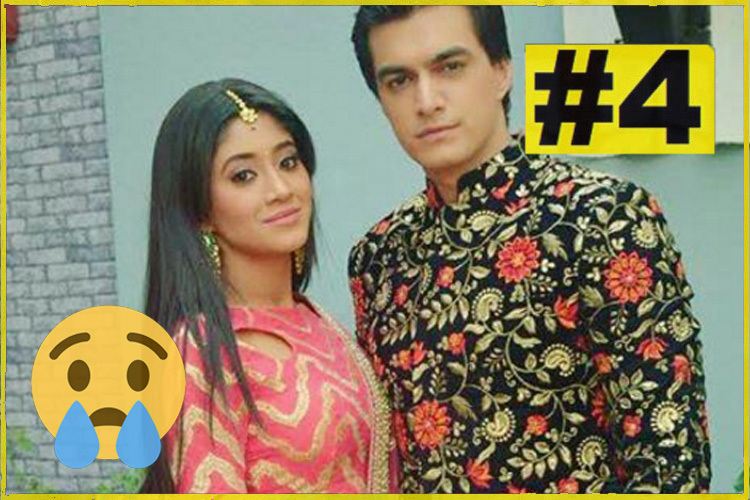 The dropping game continues as Yeh Rishta Kya Kehlata Hai also witnesses a fall in ratings with 2.4 points from 2.6 points last week, where it goes on to grab the 4th position this week. The topper for consecutive weeks have suddenly faced a massive drop as Kumkum Bhagya goes on to fetch 2.4 points this week and drops to the 3rd spot. A bit of salvage for Naagin 2 as this week, the show beats its competitors Kumkum Bhagya and Yeh Rishta and manages to grab 2.5 points and get the 2nd spot. Its a risky position for the show to be in as it stays on the borderline. Surprise Surprise! 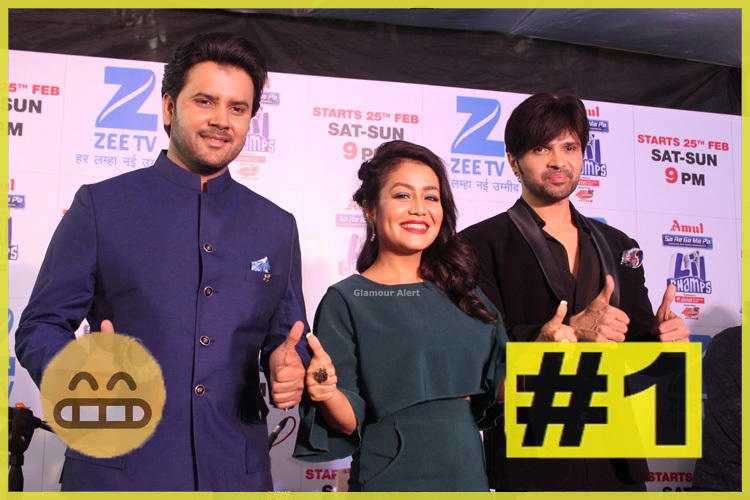 Zee TV's Sa Re Ga Ma Pa L'il Champs 2017 has shocked one and all going on to grab the top spot this week, where it fetches 2.6 points. The show has been a revelation and its constant rise only comes across as a perplexing yet applaudable feat. With a new show being the topper and other shows facing dips and rises, this week was yet another adventurous one. We cannot wait to see what happens next week! What do you to have to say? Leave in your comments below..